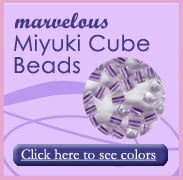 Hi, I was looking for ideas for a clasp for a 1 1 14" cube-beaded bracelet. 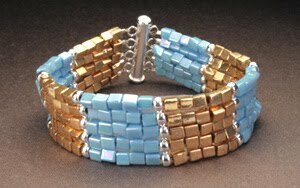 I like the bracelet you have displayed and I do have some multi-strand spacer bars, which I will use, although I have 8 4mm cube beads in the bracelet. 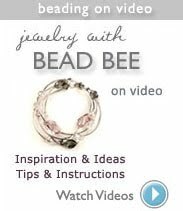 I also plan on making the bracelet on you blog. 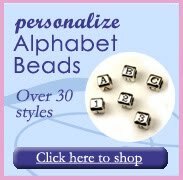 It's simple but beautiful; my kind of project.